gifts Archives - Yetter Insurance Agency, Inc.
It’s that time of the year again for gift giving. If you know someone that made Santa’s nice list, or if you’ve been extra good this year, then don’t forget to insure your extra special gifts—from computers and jewelry to vacation packages and more. Many people don’t think about getting insurance on these gifts because they automatically assume their homeowners insurance will cover it, but that’s not always the case. If you are giving someone an expensive gift this year, first consider your own insurance. Anything can happen from the time you purchase the gift until it’s safely under the tree. Suppose your car gets stolen with the gift inside while you’re at a gas station. Don’t assume your car insurance will cover this. You need to have what’s called off-premises theft coverage on either a homeowners or renters insurance policy for that gift you just purchased to be covered. Here’s another scenario: say you left the gift sitting in the attic of your house to hide it from the kids, and you end up having a house fire. Then what? It’s your homeowners or renters insurance policy that would cover you. The gifts are your property until you give them away. Jewelry is considered a valuable item that can be stolen at any given time. Many insurance policies have a relatively low liability limit for theft. There are three options when it comes to insuring jewelry. Purchasing a jewelry rider will protect each individual piece of jewelry you own against damage and theft. Make sure each valuable piece of jewelry you own has an itemized value listed in the policy so there is no conflict if you have to make a claim. Keep all of the assessment paperwork with your policy. You can increase the coverage for your jewelry by raising the limit of liability coverage. Raising the amount of liability coverage is the most cost effective option, but the amount you can claim for an individual item may be limited. You can purchase floater policies for the jewelry, which can be more expensive, but provides broader protection. This is a huge area that is commonly underinsured in most homes. Make sure you tell your insurance agent about any expensive computers, TVs, stereos, game consoles, printers, or other devices, and see what coverage you currently have. Also, find out what type of protection is afforded by your homeowners or renters insurance policy before you have to make a claim. Travel insurance is a way to help ensure that you can be protected in the event of a flight cancellation, or any unforeseen costs while traveling. Travel insurance can even protect you in the event that you have to cancel your trip entirely. When you purchase travel insurance through Yetter, we can provide coverage for overseas medical expenses including emergency evacuation. 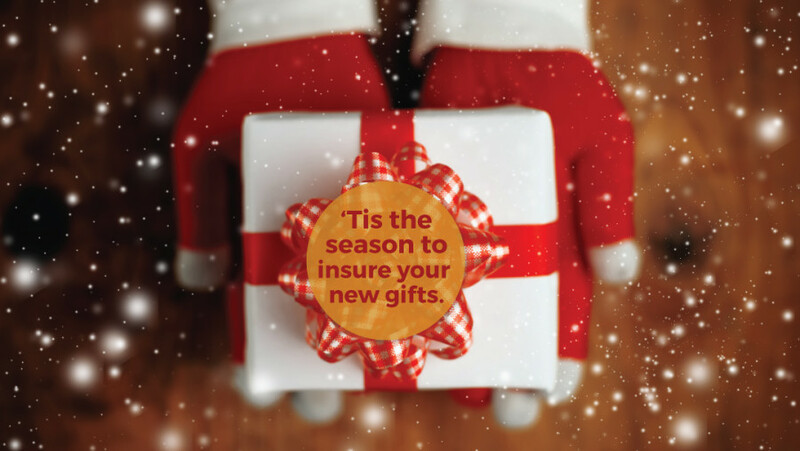 Talk to your Yetter Insurance agent about insuring these extra special gifts this year. We’ll help make sure you get the right coverage at the best rate. 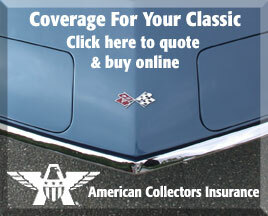 Contact Yetter Insurance today at our Milford office—visit www.yetterins.com or call 570.296-8329.